Last Updated on 06.01.19 by Adrian B. New project? You need to fix or renew your drainage? Well … you came to the right place. You might need a laser level for this job. 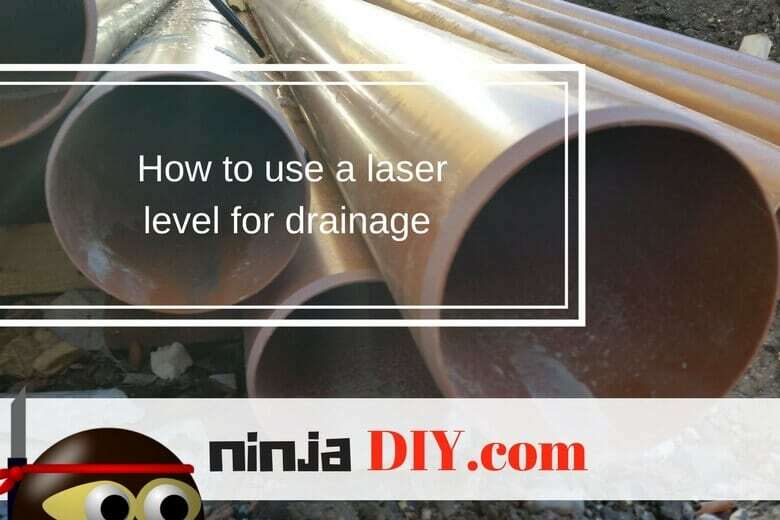 We invite you to read here how to use a laser level for drainage, how to set up your laser level in order to get the right inclination that you need so you can avoid a mess and blocked pipes. A laser level is an absolutely vital implement to have for any construction worker or DIY hobbyist. Laser levels can be used for various purposes ranging from simple tasks, such as hanging photograph frames to more complex undertakings such as setting drainage systems. In professional construction work, the use of laser leveling devices for laying foundations and making accurate measurements while setting drainage is unavoidable. They are preferred for their ease of use and precision. Finding the perfect setting for a drainage system can be a daunting job. Drainage setting is sensitive kind of work that requires precise measurements to pull off with perfection. You wouldn’t want to mess up a drainage project partly because the consequences are irreversible and also quite disappointing. This makes the use of laser leveling equipment very necessary. In all the flow of water needs to go downward. Therefore, the significance of inclining in drainage work is imperative. However, for effective grading and setting, you might require an extra hand. Human assistance ensures that you get correct readings throughout the project. Place the tripod stand on a dry, firm ground on the site of the drainage project. Ensure that it is stable, so it does not move. Spread the tripod legs at a distance equal to each other. Press the tripod’s pin firmly into the ground to prevent it from tripping over and damaging the laser level. With the stability of the tripod and the mounted laser level assured, proceed to turn on the laser level. If your particular model is self-leveling, allow it some time to self-level. For manual laser levels, perform a simple level exercise using the adjustment screws before commencing. Establish the initial height where you want to start. With the help an assistant, place the bottom of the grade rod at your desired height. The starting height or site needs to have already been decided for the drainage project. Mark the boundaries of your drainage project using wooden stakes. With the laser level firmly mounted on the point of interest, take readings and determine the inclination or degree of descent. Having established the direction and inclination of your drainage, make the necessary changes. Depending on your measurements, cut or fill the area so as to come up with a gentle slope which will allow water to flow in one direction. Repeat the steps until you have established a fully functional drainage system. Note that the initial stages of any drainage system involve establishing a gradient. Afterwards, other aesthetics follow. When the laser level beeps indicating a lock or level surface, make adjustments on the grade rod either upwards or downwards at an angle. Other modifications such as determining how vast the area of interest should be and the length of the drainage system are dependent on the needs of the overall project. For construction tasks of this nature, it is recommended to use self-adjusting or automatic laser level equipment. Having an extra hand allows you to make measurements and changes from any point on the job significantly reducing setup time and speed. Getting high precision measurements on the gradient is vital for engineers who plan to construct conducive drainage systems in roads, sports fields, parking garages and more. Accurate measurements using laser levels are also the key to setting up functional sewer systems and stormwater drainage pipes. Check out this video which explains in a little bit more detail how to install pipes using a laser a laser level. So there you have it, ninjas. 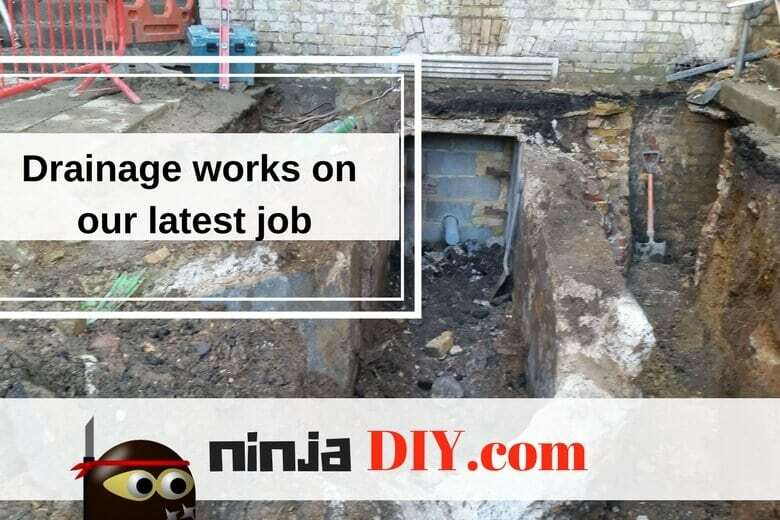 I really hope that this short article about how to use a laser level for drainage helped you at least to get a better understanding of what to do when you want to do the drainage in front of your house or renew the rain pipes or something like that. Either way … leave us a comment below, we love to hear what do you think, share your opinion with us and learn together every day something new. Hey David, thanks for stopping by man. Do you want to setup levels for water drain or toilet drain? If it’s for water, it’s really easy, you can set it up the way you want. But for the toilet drain, you should leave about 10 mm of fall for every meter. I hope it helped bud. Let me know if you have more questions. This is such an amazing post and i must say you have a great knowledge of laser level drainage. I was actually looking for such article and finally i got it. Thank you for sharing this masterpiece with us. good luck! Hey Thomas, thanks man. Glad it helped. 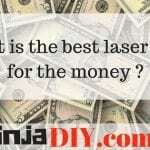 I do know few things about laser levels and construction in general and I’m doing my best to help other guys to learn about these awesome tools as well. 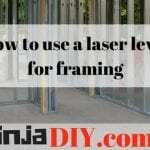 Do you use any kind of laser level to do DIY? Or you are a professional in the construction area?